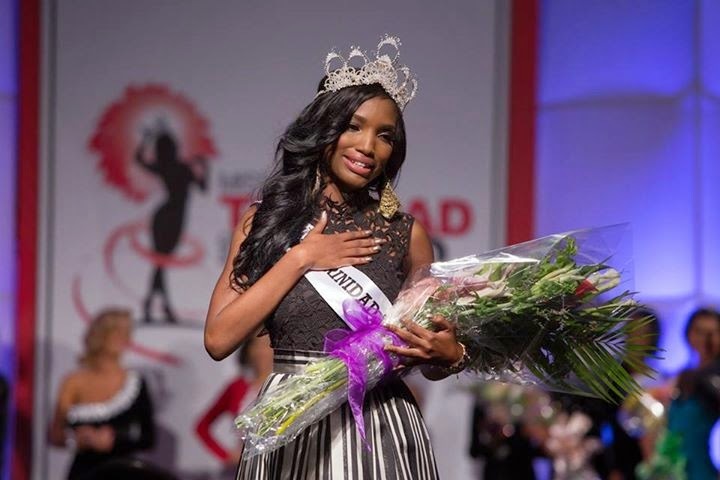 24 year old Jevon Iola King was crowned Miss Trinidad and Tobago 2014 held at the Hilton Trinidad in Port of Spain on August 10. She will represent Trinidad and Tobago in Miss Universe 2014. The first runner-up was Anikka Reveillac and the second runner-up was Krystyna-Lee Alexander.